Actor Michael Roark, who created the role of Travis Crawford on The Young and the Restless in April 2016, is leaving the daytime soap behind. 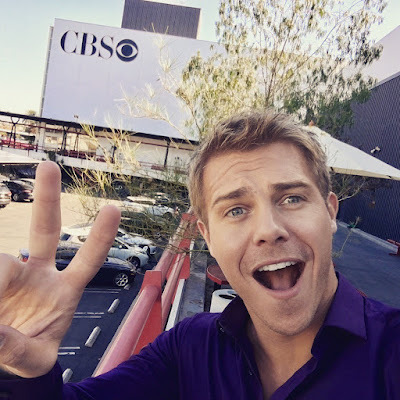 Roark took to twitter to say goodbye to his fans and thank them for their support, and share that Travis could return to Genoa City someday. You can read his tweet below. Filed Under: Daytime, Michael Roark, The Young and the Restless, YR Casting.